Local community and chamber-of-commerce leaders say business is facing challenging times — nationally, internationally and locally — so they'd like to hear what federal elected officials are doing to help. 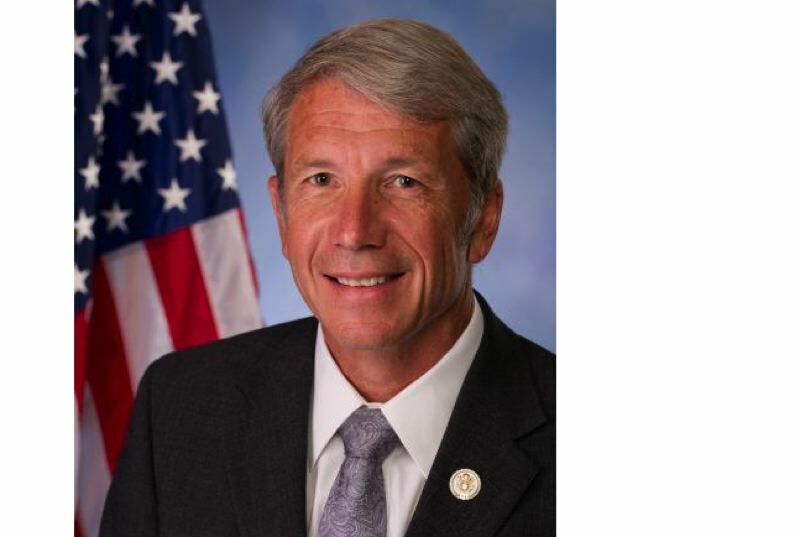 Citizens will get an opportunity to discuss issues and ask questions of U.S. Rep. Kurt Schrader at a breakfast forum co-hosted by the North Clackamas and Oregon City chambers of commerce — and the Clackamas County and Oregon City business alliances — on Thursday, April 25. Schrader will take questions from concerned local business owners who are addressing issues on Capitol Hill and in Salem. Schrader represents most of Clackamas County at the federal level. The breakfast forum will be held at the Abernethy Center, 606 15th St., Oregon City. A full breakfast will be available beginning at 7:30 a.m. with the program beginning at 8 a.m.
Reservations ($25) are required by April 15 and may be made at yourchamber.com or by calling 503-654-7777.